With approximately 60 programs in more than 30 countries, summer programs include Desert Ecology and Conservation Biology in Namibia and an Archeological Excavation in Orvieto, Italy. 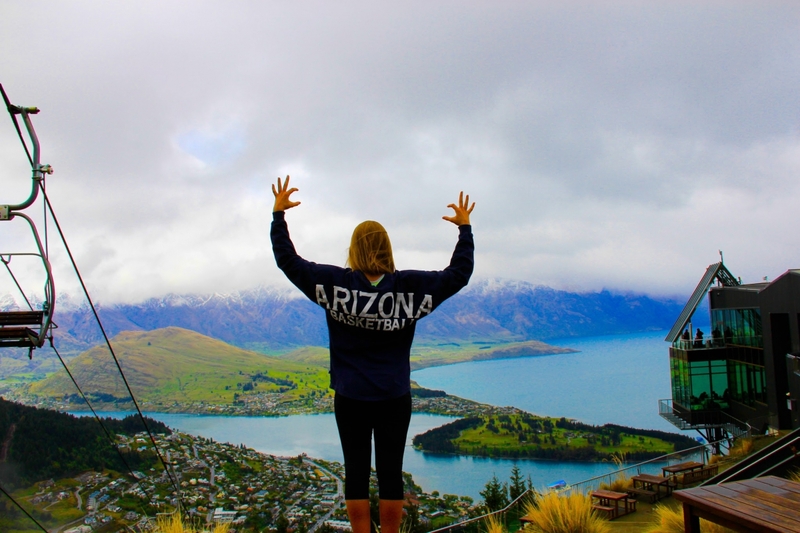 Regardless of the destination, Wildcats have a history of documenting in images their school spirit during global travels. Click here for images Wildcats have provided from programs around the world.